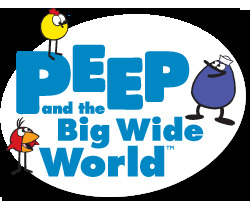 PEEP and the Big Wide World is the award-winning public television series that gets preschoolers actively exploring math and science. Its website offers parents over 100 easy activities, games, apps, and videos to engage their children, plus videos with parents modeling how to support their children's learning. 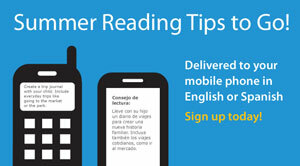 The website is also available in Spanish.